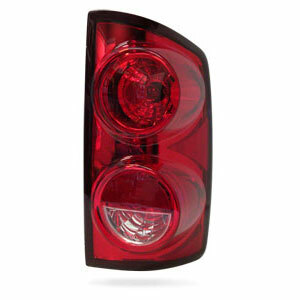 If your '07-'09 Dodge Ram has a broken passenger side tail light, fix it with this affordable replacement. You almost can't tell that they are made in Taiwan. Fit perfect and looks good. Wish they were made in the USA. Busted out my taillight during a trailering mishap. This was the perfect replacement.